David Fletcher of the Tank Museum at Bovington takes a look at the British Sherman Firefly. 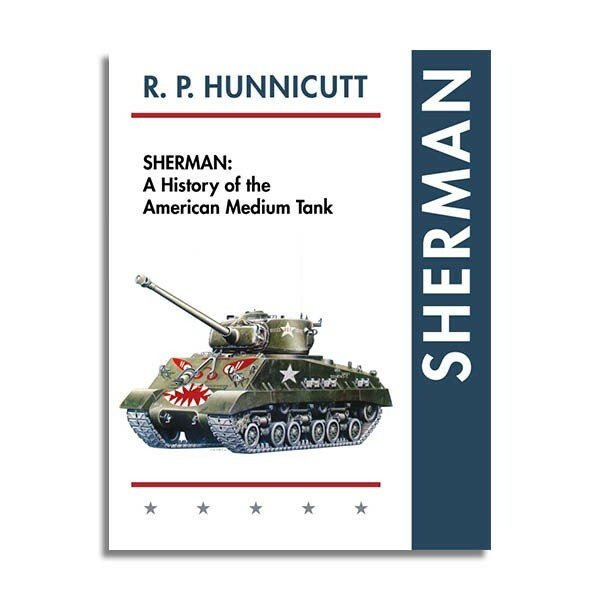 As of March 26, Richard Hunnicutt’s books “Stuart” and “Sherman” have been reprinted are and available in both hardcover and softcover. These books have long been out of print and are highly prized by fans of American armor history. Prices on the original editions range from 200-300 dollars so while this reprint edition is not cheap, it is a welcome alternative to the rather pricey original copies. These editions have been published by Echo Point Books & Media, an outfit probably unfamiliar to most tank book readers. According to their website, Echo Point Books specializes in republishing out of print books.